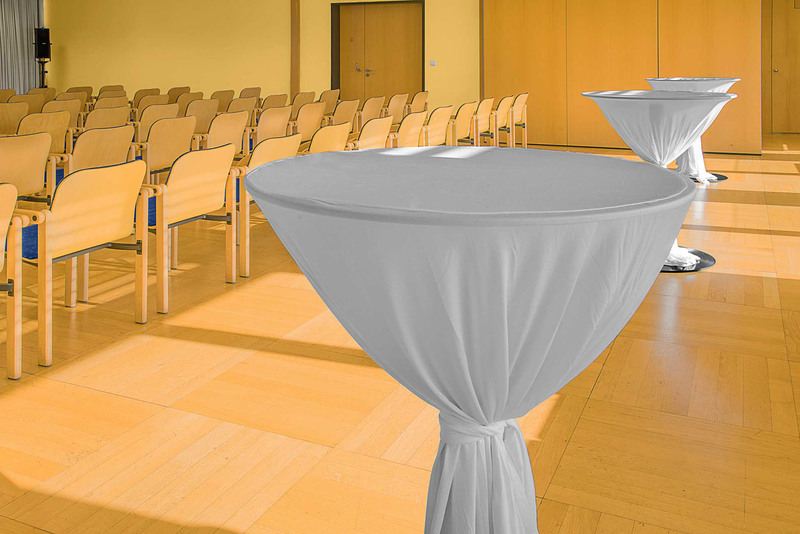 Steirerhof offers its customers two conference rooms for every kind of meetings and events. Upon request, our in-house restaurant will handle the catering for your event. Our clients choose Steirerhof due to the advantages of its high frequented inner-city site, the good public transport connections and the pleasurable ambience of our location. 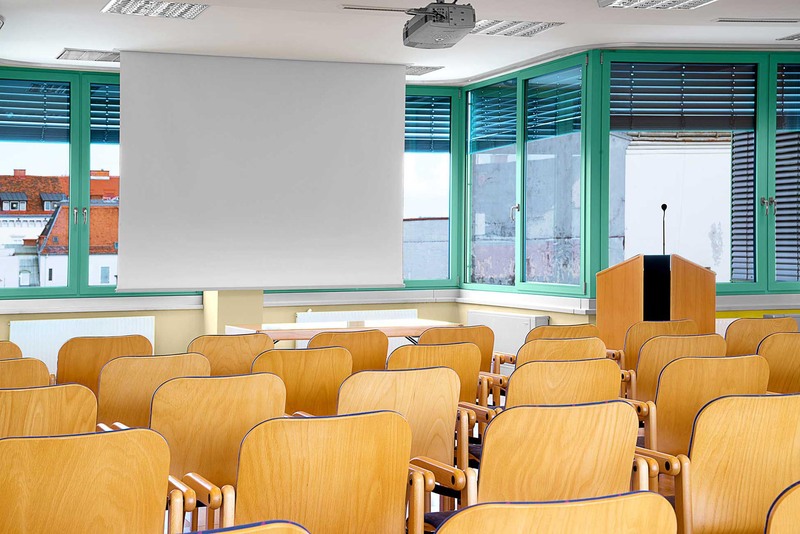 Seminar room 1 can accommodate around 100 people- The room is well equipped with modern media technology, blinds and air conditioning.  It offers a variety of event options, such as confereces, cultural events, educational event, exhibitions or private parties. The generous glass front allows a panoramic view over the city center of Graz up to the Schlossberg. The second room is also air-conditioned, daylight-filled and provides a quiet an undistubed work enviroment for smaller groups of max. 20 people, who can get creative ideas an set new strategies here. It's ideal for smaller workgroups or teams. 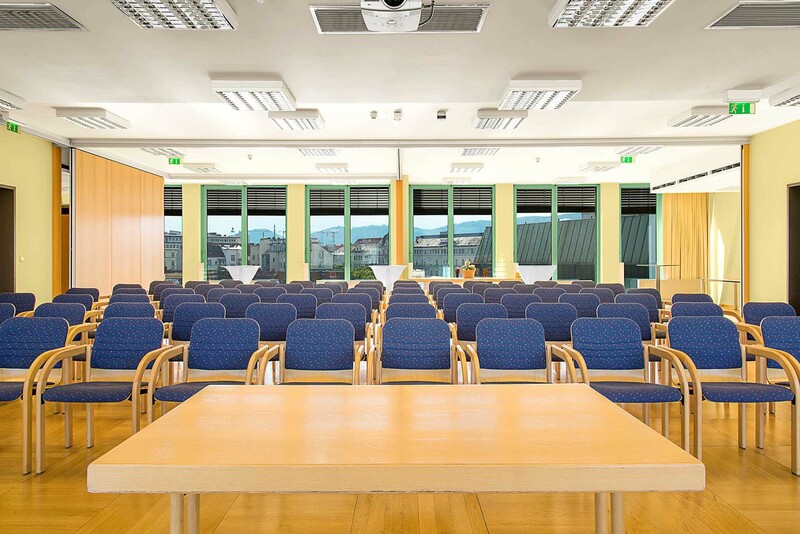 The feel-good atmosphere is underlined by the view of Graz tough the panoramic windows. We would be pleased to send you an offer for bookings of several days. 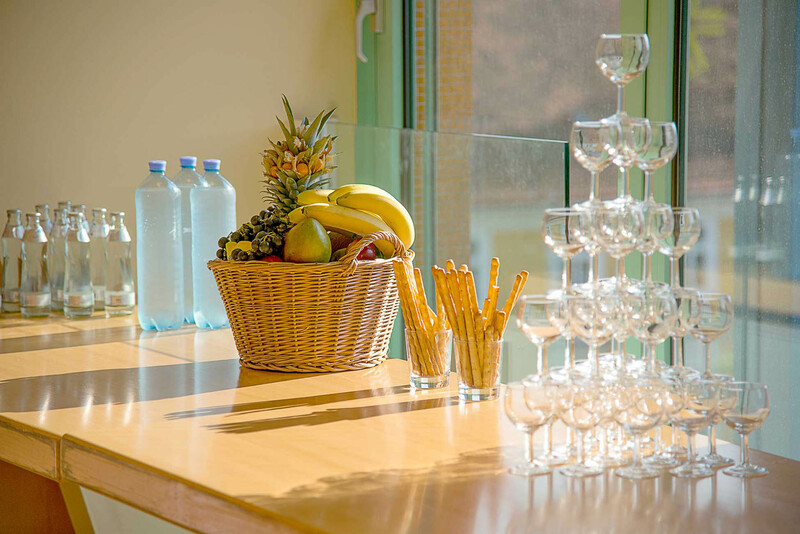 Catering & coffee breaks service by an in-house restaurant with panoramic terrace on the 5th and 6th floor is possible. Steirerhof is located at the Jakominiplatz in the centre of Graz, so their tenants and customers benefit from having direct access to the public transport. Furthermore, companies in the leisure and retail sectors are located at the Jakominiplatz near the real estate. The Jakominiplatz is the highest frequented place in Graz with about 150.000 pedestrians per day.